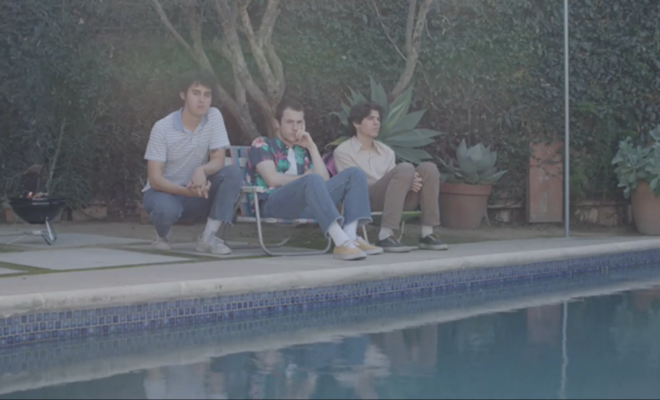 Rising rock band, Wallows, just made their Atlantic Records debut today with the release of their single and music video for “Pictures Of Girls.” The track is the first song coming from the band’s forthcoming Spring EP. “Pictures Of Girls” premiered yesterday on SiriusXM’s Alt Nation. 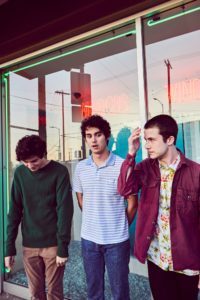 Wallows consists of Braeden Lemasters, Cole Preston, and Dylan Minnette. 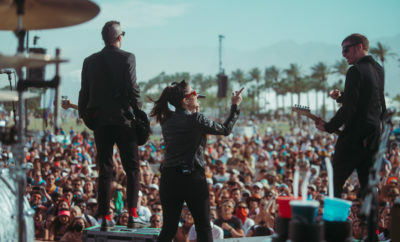 Check out the music video for their single below, which captures the band’s vibe perfectly. 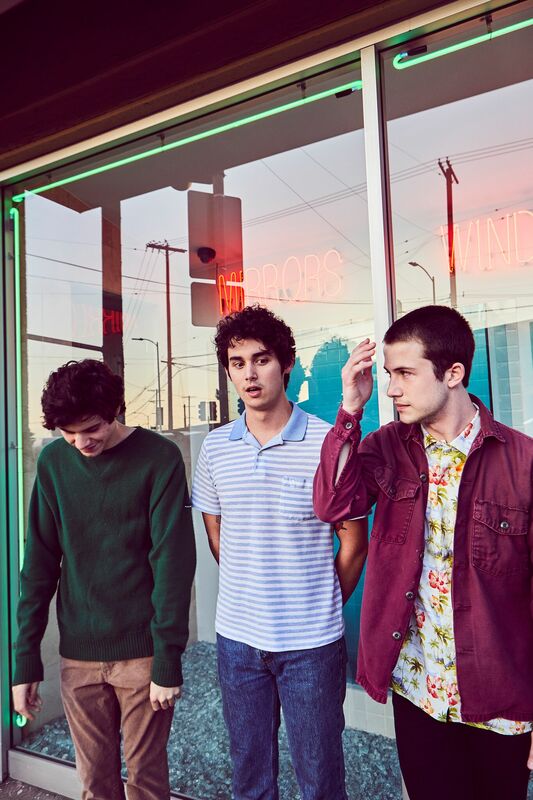 Wallows kicked off the second leg of their first ever headlining tour last night with a sold out show in Chicago. 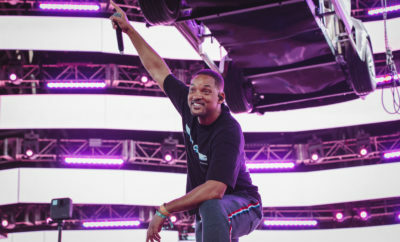 The tour will continue across the US and Canada. The band will wrap up their tour on March 13th with a special co-headlining show with Public Access TV in Houston. 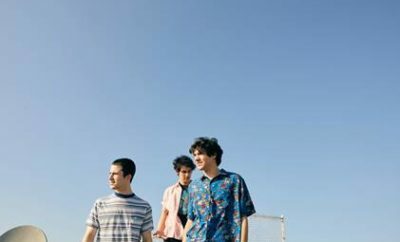 Then Wallows will head to play SXSW. 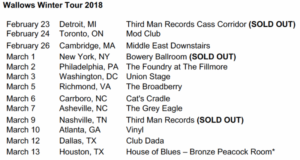 Check out the full list of dates below! Ram Trucks Teams Up For The 4th Annual ACM Party For A Cause! WATCH: Taylor Swift’s AMA “Blank Space” Performance!